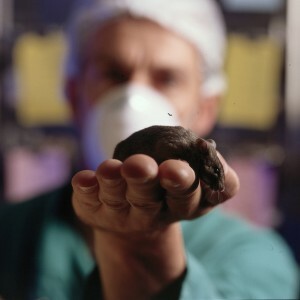 The use of animals in research has facilitated major breakthroughs in medicine which have transformed human and animal health. This Statement supports research using animals where alternative methods are not available, where the potential benefits to health are compelling, and where acceptable ethical and welfare standards can be met. The Statement has been signed by 208 organisations to date and has been translated to Italian and French. In preparation for the review of the Directive, which will start next year, EARA continues to collect support from organisations that consider this particular issue of their interest and would like to get involved. The European Brain Council is in full support of the Initiative and is therefore thoroughly involved in the process. With this in mind, we would like to kindly invite you to join the effort in illustrating the fundamental role of animal models in scientific research and becoming a signatory.